Described as a hidden and under-appreciated gem, the Ballarat Municipal Observatory and Museum is filled with amazing experiences. 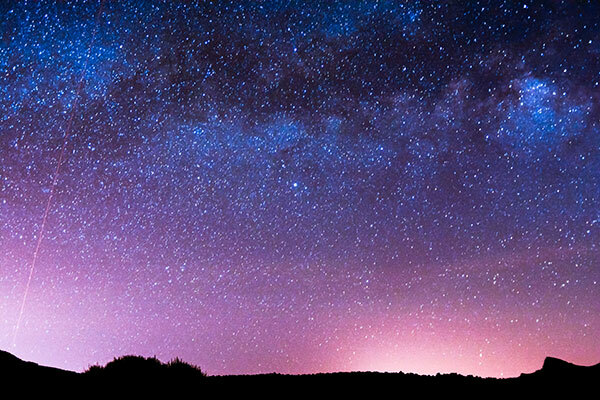 Marvel at the night sky’s incredible hidden detail, learn some stuff and have a great time doing it. It’s hard for the passion of the astronomers here not to rub off on you a little. First of all you’ll want to check out the impressive 3D projected movie, Capturing the Cosmos, giving you an incredible sense of scale and a brilliant entree to the cosmic degustation you’re about to experience. Volunteers engage and guide groups through the observatory and explain the wonders of the night sky as they go, some of these members have lived on the property for years and not only learn about the stars here doing research for the scientific community, but also build their very own telescopes, grind their own lenses and approach the craft with a special Aussie passion for the subject. The best views of the night skies are in the coldest months on clear evenings, bring a coat! It’s one thing to see rendered and generated images of our solar system and our galaxy, but it’s quite something else to look up through the telescope and almost FEEL the Milky Way swirl around us, to see the rings of Saturn dance in the reflected sunlight and to catch a glimpse of the man on the moon. It’s one way to gain some perspective about our place in the cosmos and there’s no better place to do it. This observatory is Australia’s oldest and most long-standing. To access the observatory, simply call them in advance and make a booking! You may wish to enjoy some terrestrial or extra-terrestrial refreshments or light meals from the 3rd Rock Cafe while you’re there. For more information, please visit the Ballarat Municipal Observatory and Museum website.